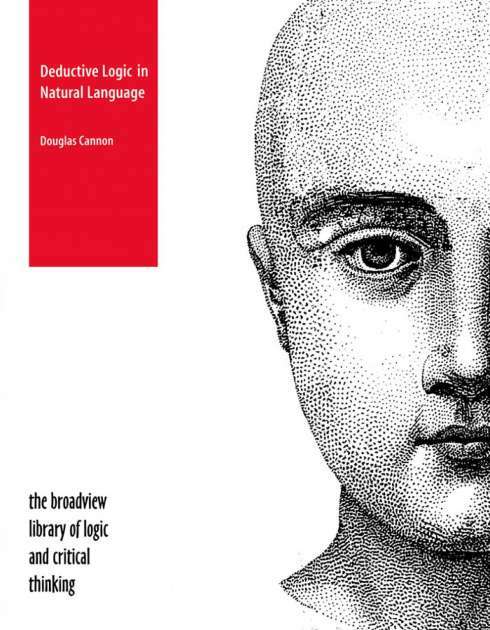 440 pages; 7" x 9"
This book reclaims logic as a branch of philosophy, offering a self-contained and complete introduction to the three traditional systems of classical logic (term, sentence, and predicate logic) and the philosophical issues that surround those systems. 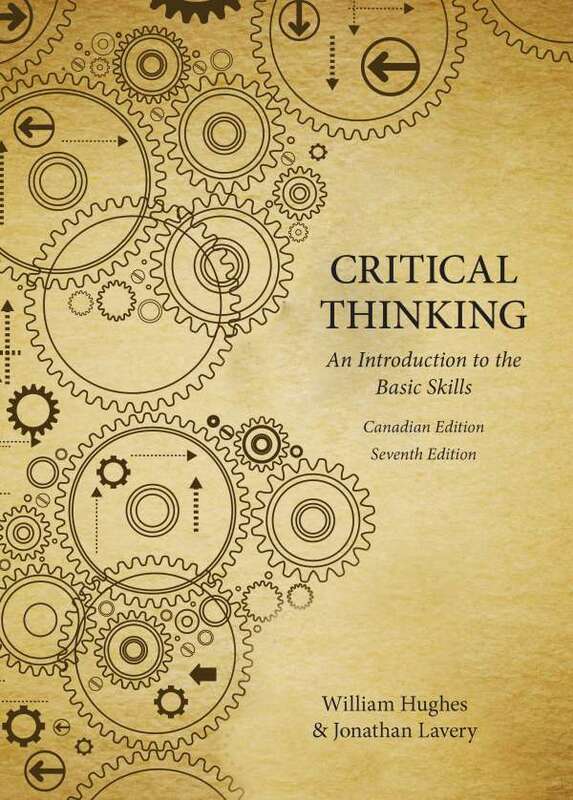 The exposition is lucid, clear, and engaging. 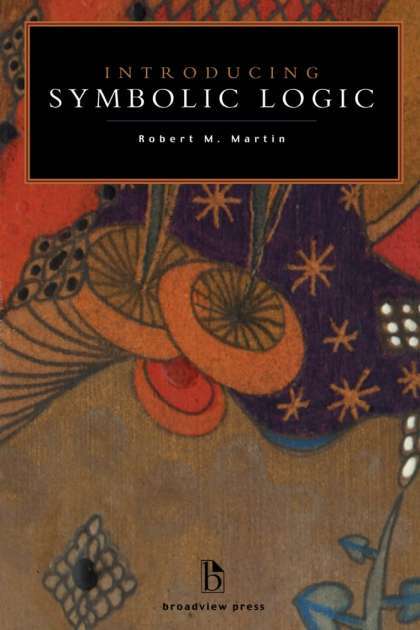 Practical methods are favored over the traditional, and creative approaches over the merely mechanical. 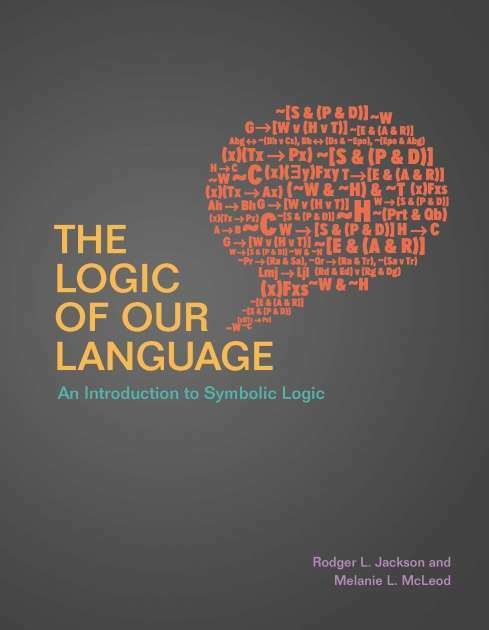 The author’s guiding principle is to introduce classical logic in an intellectually honest way, and not to shy away from difficulties and controversies where they arise. 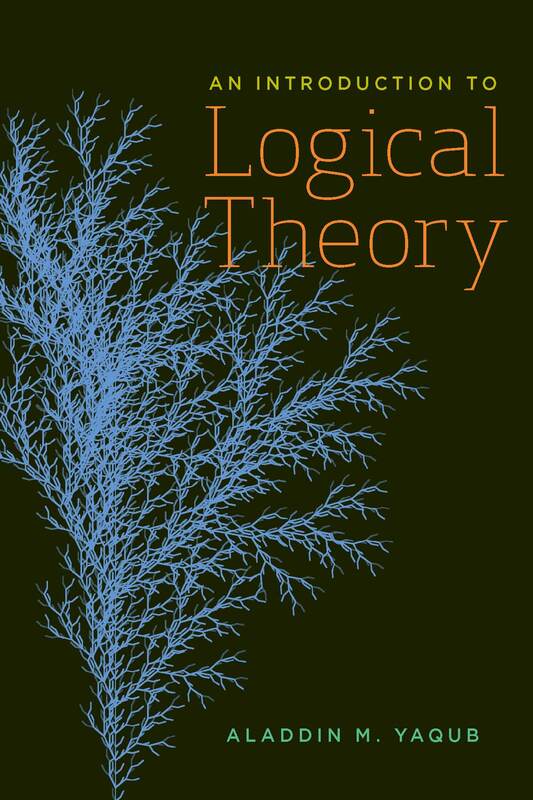 Relevant philosophical issues, such as the relation between the meaning and the referent of a proper name, logical versus metaphysical possibility, and the conceptual content of an expression, are discussed throughout. 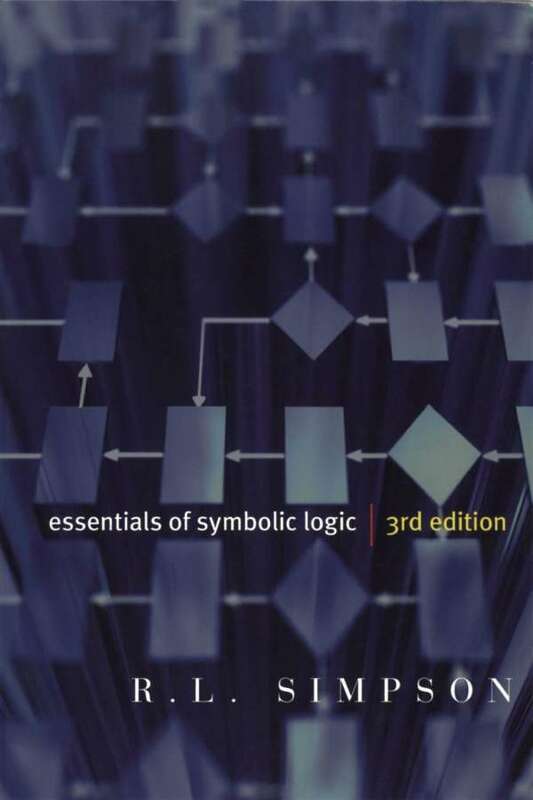 In this way, the book is not only an introduction to the three main systems of classical logic, but also an introduction to the philosophy of classical logic. 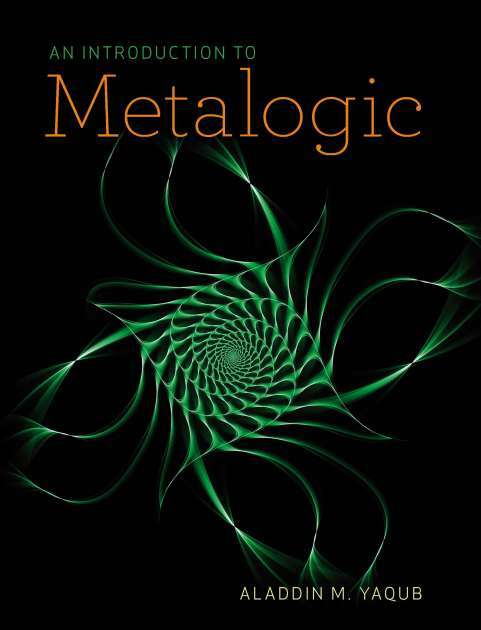 Aladdin M. Yaqub is Professor of Philosophy at Lehigh University and the author of An Introduction to Metalogic, The Liar Speaks the Truth, and a new translation of Al-Ghazali’s Moderation in Belief.